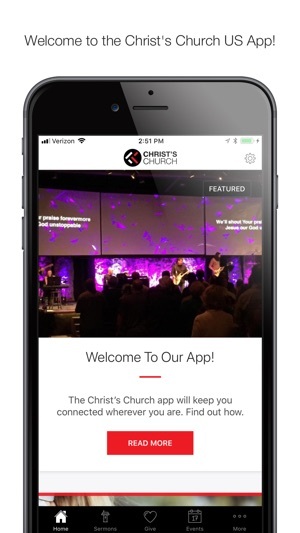 The Christ's Church app will keep connected wherever you are. If you are at one of our campuses in Illinois, at home, on mission, or on the road with family, you can to stay up-to-date on Christ's Church events, watch our Sunday messages, read the Bible, give a donation safely and conveniently, learn more about who we are, and more. Visit our website at www.christschurch.com for more information about Christ's Church. Great app! It is very user friendly. You can easily access the live sermons, if you are unable to attend. 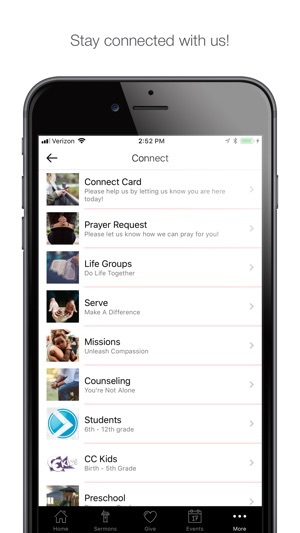 I also love the option to submit prayer requests at anytime. 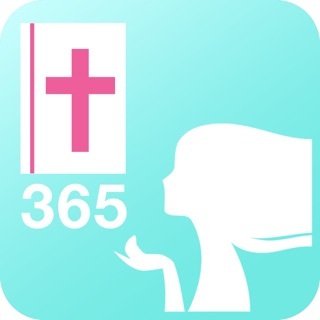 Awesome Church and awesome app! I love that everything is all in this one app! Makes everything so much easier! Everything on my phone to stay connected.